At Team Med, you'll receive access to a range of high-quality medical supplies for your clinic, classroom or emergency facility. 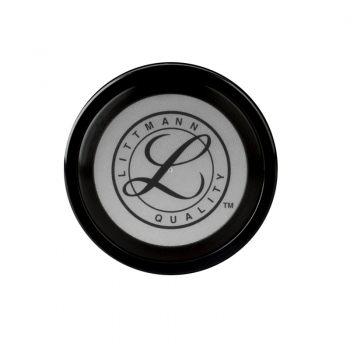 We take care to stock only the most reputable brands such as Littman ' the highest quality brand for stethoscopes worldwide. They are ready to be introduced into any medical facility, whether as a learning tool or to treat patients. 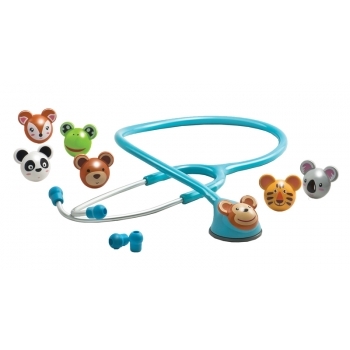 In our online catalogue, you'll find a comprehensive selection of Littmann stethoscopes for sale, from classic to electronic models, and models suited for cardiology or paediatric use. 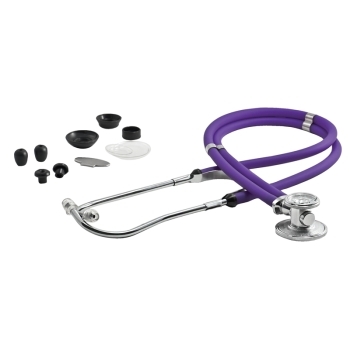 With Team Med, you'll find the Littmann stethoscope you've been looking for, available for delivery throughout Melbourne and across Australia. The Littman name signifies quality and commitment to excellence. 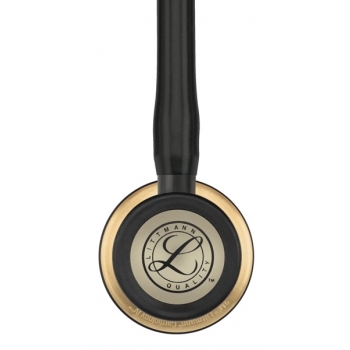 When you buy a stethoscope from this internationally acclaimed brand, you're receiving a product that performs under the most high-pressure conditions. 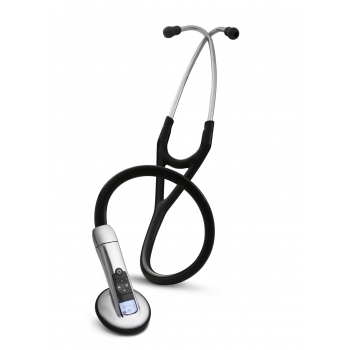 The stethoscope is well known for its high acoustic sensitivity, which allow pinpoint precision and accuracy at every step in the process. 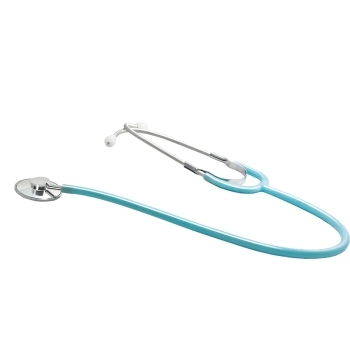 As well as this, the stethoscopes offer turnable diaphragms, patented by Littman, comfortable earbuds and superior tubing to fulfil all your medical requirements. 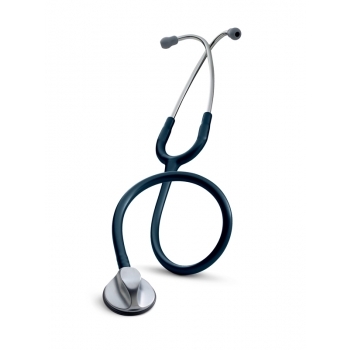 With a range of high-end features, the really are the stethoscope of choice across the industry. Our dedicated customer service team is on call to answer your questions and to provide more information on each of our products. We'll provide you with in-depth information, including specifications, prices and more, to help inform your decision. We only want the best FOR YOUR MEDICAL FACILITY and will endeavour to provide top of the line customer service at every step. Then, place your order through our online store for efficient delivery throughout the country.